Brijesh was in attacking form since the beginning and send four back-to-back breaks of 60, 90, 60 and 90 to leave Gilcrhist way behind. He obtained lead of 300+ points very soon. 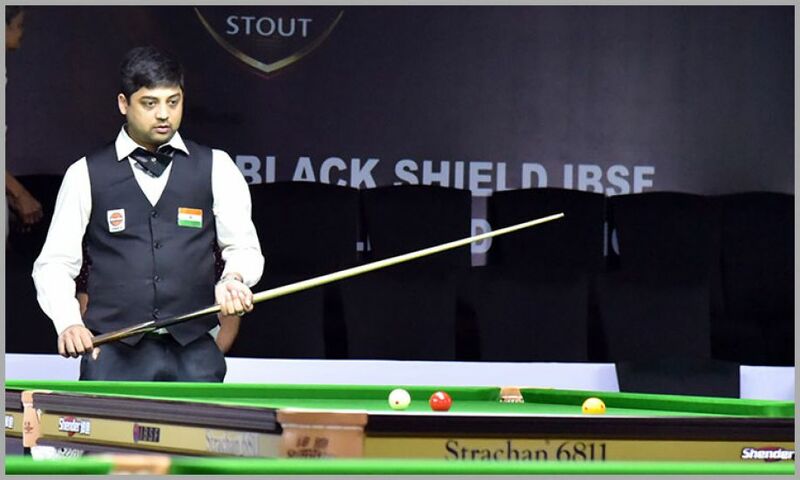 Though Peter also send a recovery break of 66 midway but for Brijesh it was mere formality to maintain his lead and accomplish the task of scoring 500 points to win the match (501-221). 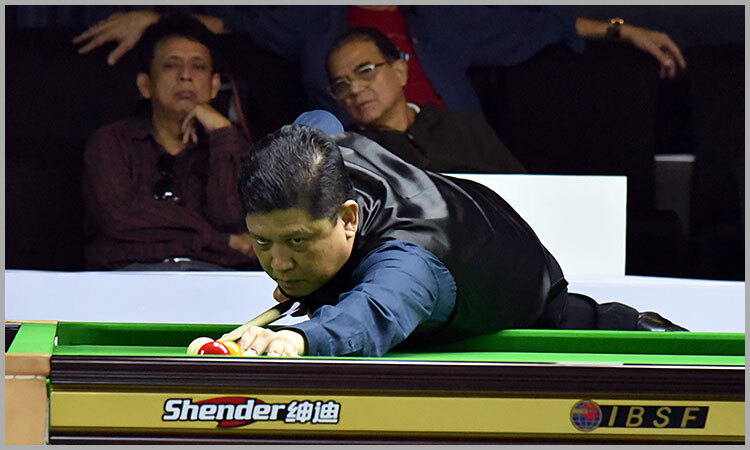 Meanwhile Myanmar player Khin Maung Oo secured big wins in his matches against Binh Nguyen Thanh of Vietnam. 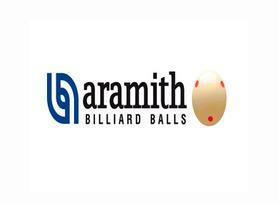 Khin scored breaks of 50, 51, 66 and 136 to surpass Binh Nguyen and registered 501-426 win.